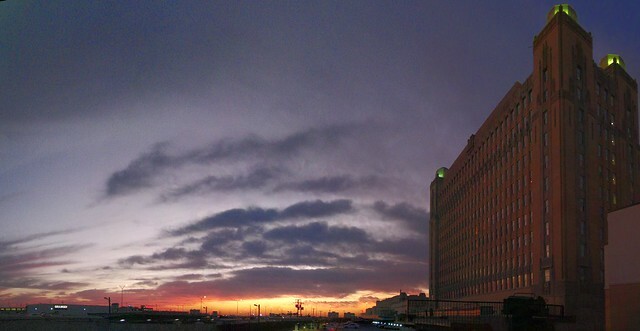 I particularly like this image, which is surprisingly enough, a panorama taken with my Canon Powershot IS1000. Click through to the flickr page where you can get a high-res version. Dig the hdr photo. Looks natural.